Every major hotel on the island will have an Easter brunch, if you’re into that sort of thing. But hey, this is Maui. You can choose a superb location, with some incredible dining options. Skip the huge crowds, go off the beaten path and discover some truly unique offering. 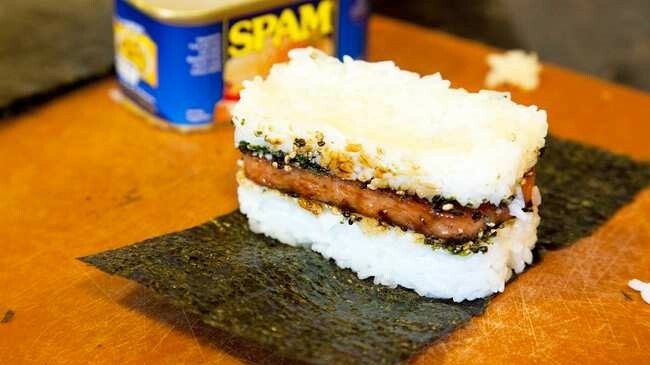 Here five great alternatives for your Maui Easter brunch this year. Fleetwood’s on Front Street in Lāhaina is offering a special menu on Easter Sunday, upstairs on the rooftop, with stunning ocean views. Owned by Mick Fleetwood, British musician and actor, the place is known for its inventive entertainment, waterfront location and fine food. Easter includes a mimosa bar, half off on champagne bottles and brunch specials between 11 a.m. and 2 p.m. See their Easter special on the Fleetwood’s Facebook page. A Golf Course Easter Brunch- For a Great Price! This beautiful golf course and clubhouse overlooks the West Maui Mountains and is becoming known for their holiday brunches. Located just outside of Kahului this property has easy access and parking. Cafe O’Lei has laid out a terrific Brunch with carving stations that include prime rib, stuffed leg of lamb and a delicious omelet station. Add entrees like blackened mahi-mahi, jumbo shrimp linguine, and Chicken Provence, and you’ll be happy you only paid $32 ($19 for kids 4-12) for this amazing spread! Half way up Haleakala, Hali‘imaile General Store hosts an exquisite Easter buffet in a casual country setting, from 10 a.m. to 2 p.m. Graze on a seafood bar with shrimp cocktail, ahi poke, oyster shooters and crab dip; prime rib and leg of lamb; a salad bar and desserts. The brunch costs $49 for adults and $18 for children between 6 and 8 years old. Visit the website here. Casual Easter Brunch – Anytime! 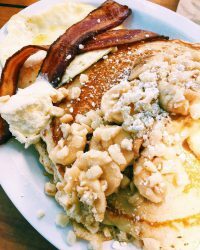 If you don’t already love Kihei Caffe, it means you haven’t been there yet. Your eggs will be done perfectly, the biscuits are to die for, you’ll find real loco-moco, and don’t get me started on the mac nut pancakes! An affordable, creative Maui foodie icon with all-outdoor seating along S. Kihei Road. Design your own brunch on Easter, or any time between 5am and 2pm. Check out the menu here. 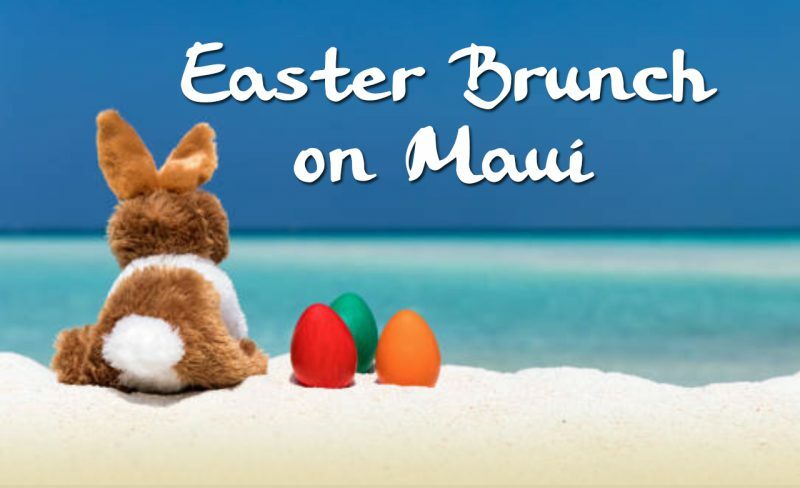 Other than Kihei Caffe, you should hop to it if you want reservations for Easter Sunday! For more recommendations, check our dining guide. Here’s our fun & practical kid traveling tips! 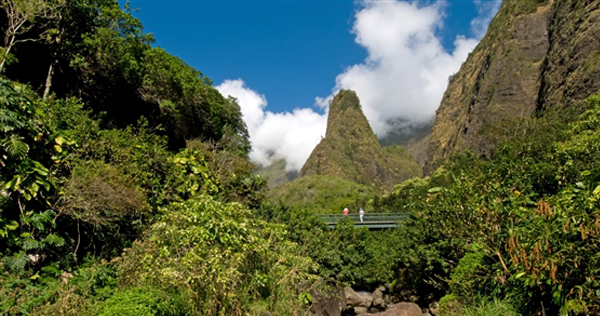 Copyright © 2019 Destination Maui Vacations. All Rights Reserved.